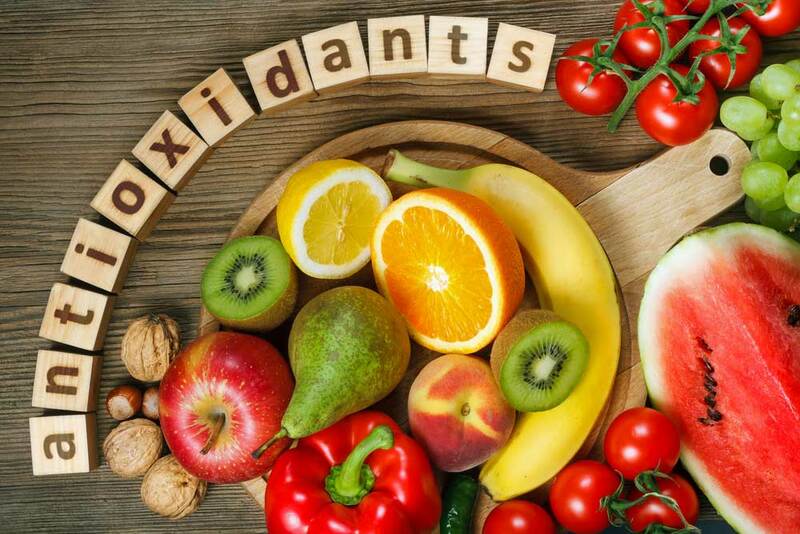 Antioxidants defend and inhibit the process of oxidation, a chemical process and reaction that has the potential to produce free radicals, chemicals that can ambiguously act as good and bad guys. Protect the body by incorporating these 10 antioxidant-rich foods and obtaining their health benefits. 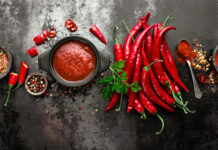 Antioxidants defend and inhibit the process of oxidation, a chemical process and reaction that has the potential to produce free radicals, chemicals that can ambiguously act as good and bad guys. Heroically, free radicals come to the defense when harmful bacteria are sensed, although environmental and dietary factors can provoke potentially toxic compounds. And without the presence of antioxidants, harmful free radicals can damage the body’s cells and incite various reactions on numerous body systems and organs. Protect the body by incorporating these 10 antioxidant-rich foods and obtaining their health benefits. Continuous existence of free radicals without the protection of antioxidants can accelerate the aging process. Despite the inevitability of aging, consuming adequate intake of antioxidants may add on more youthful years of life. Antioxidants have also shown to protect against age-related diseases, including Alzheimer’s and Parkinson’s disease. Like aging, damaged body cells may accelerate chronic diseases such as cancer and heart disease. Despite conflicting data, most researchers do recognize that the presence of antioxidants may prevent and reduce cancer evolvement. Antioxidant activity has been shown to decrease LDL or “bad” cholesterol within the blood. 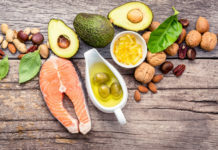 Research has shown the intake of antioxidant-containing food sources can protect the heart against disease, primarily related to its ability to reduce cholesterol. Rheumatoid arthritis (RA) is an autoimmune disorder in which the body essentially attacks its own joints, subsequently becoming inflamed and causing pain, redness, and swelling. The anti-inflammatory properties of antioxidants can defend against associated symptoms of arthritis. Blueberries are suggested to not only be the most antioxidant-potent berry, but more potent than any other fruit or veggie. Strawberries, blackberries, raspberries, and acai berries are also beneficial antioxidant sources. The significant vitamin C content in bright oranges does much more than compliment eye sight… In fact, vitamin C also operates as an antioxidant. Other citrus fruits, such as lemon and lime, have also shown to have a powerful antioxidant effect. Tomatoes obtain their antioxidant benefits from their lycopene content, a carotenoid and pigment providing tomatoes its red color. Lycopene offers powerful antioxidant properties, ultimately suggested to prevent heart disease and numerous cancer types. Green, leafy vegetables are continually encouraged related to their high nutritional content, including the antioxidant properties of vitamin E and beta-carotene. 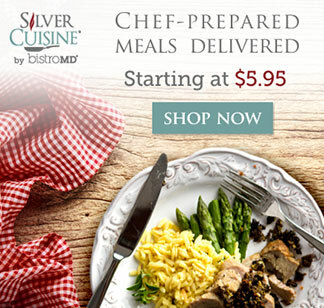 Beans in general are a well-rounded nutritional component, offering fiber, protein, and other valuable nutrients. Additionally, kidney beans and other types also contain influential antioxidant properties. Sunflower seeds are a significant source of vitamin E, a vitamin displaying great antioxidant properties. Simply enjoy the seeds as a snack or top onto salad, cottage cheese, or yogurt. Salmon, tuna, and halibut are just a few fatty fish selections rich in the renowned omega-3 fatty acid. Omega-3s are consistently honored for their antioxidant properties and their relation to heart health. While consuming colors of the rainbow is suggested to obtain potent antioxidants, stepping away from the bright side with a dark piece of chocolate can offer valuable benefits. To obtain the greatest antioxidant advantages, consume pure dark chocolate limited in added sugars. Both black and green teas have been touted for their antioxidant content, both showing to protect against cancer, cardiovascular disease, and age-related diseases such as Alzheimer’s disease. Red wine’s resveratrol content is a significant antioxidant source. Interestingly, white wine has shown to potentially be cancer-provoking, with growing evidence linking red wine’s counterpart to skin cancer. 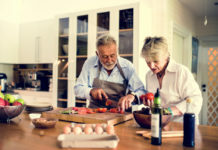 It is important, though, to be aware for any potential medication interactions and stick to the suggested serving and portion sizes – recommendations suggest men limit alcohol intake to two servings per day while women confined to one, with wine intake confined to five-ounce servings.